Welcome to Woodbridge Apartments. We have an optimized screen reader version of this site available. Looking for a pet friendly apartment community in Fort Wayne, IN? Look no further than Woodbridge Apartments! As one of the few pet friendly communities, we proudly allow cats and dogs here at Woodbridge Apartments. Now your pet has the opportunity to relax by your side and enjoy the comforts of your apartment home. Up to two pets per apartment home with no weight restrictions. Monthly pet fee is $25. Restricted breeds include: Chows, Akitas, Rottweilers, Doberman Pinchers, American Staffordshire or Bull Terrier aka Pit Bulls, German Shepherds, and any mix of these breeds. Exotic animals, large birds, snakes, and reptiles are not permitted on the premises. Pet waste stations have been provided throughout the community. 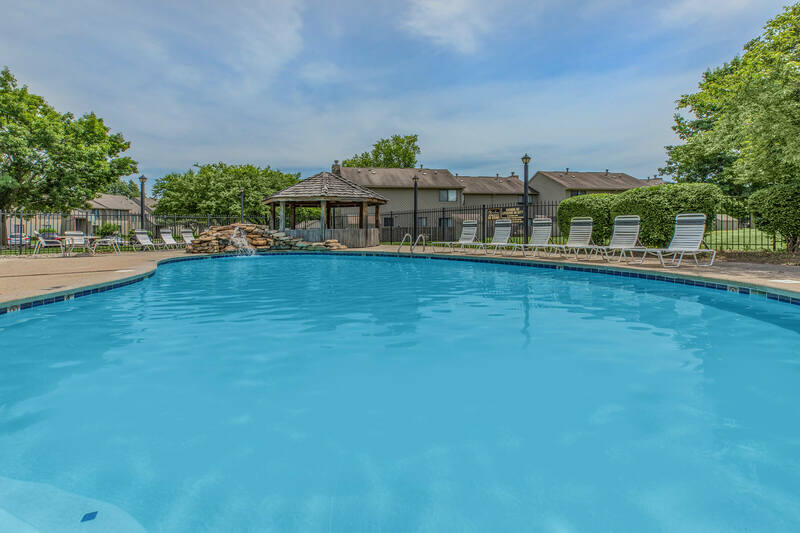 If you’re looking for a place where welcoming community meets quality apartments, then come home to Woodbridge Apartments in Fort Wayne, Indiana. Our pleasant community lies stretched out along the St. Joseph River. These gently flowing waters lined by gorgeous trees provide a beautiful haven within the city. However, you don’t have to sacrifice convenience for scenery. We are located within close proximity to all of the best shopping, entertainment, and dining that Fort Wayne has to offer. You’ll be amazed by the luxurious apartment homes you discover here at Woodbridge Apartments. We have ten floor plans to choose from with one, two, and three bedrooms. With loft spaces and 2-story floor plan options, we have a home to fit every lifestyle. Whether you choose to take in the view from your balcony or patio, curl up beside your cozy wood-burning fireplace, or make a delicious meal in your fully-equipped kitchen, you’ll be thoroughly impressed by all that we have to offer. Our community is here to serve you, and help make life more comfortable. Take a dip in one of our two refreshing swimming pools, the wading pool, or the relaxing hot tub. Show your playful side at our basketball court, sand volleyball court, or our fun play parks. Come sweat it out in our cardio-fitness center. Connect with your neighbors in our exclusive clubhouse or at one of our planned community events. We want everyone here to feel welcome, and that includes your furry friends. We are pet-friendly and allow up to two pets upon approval. 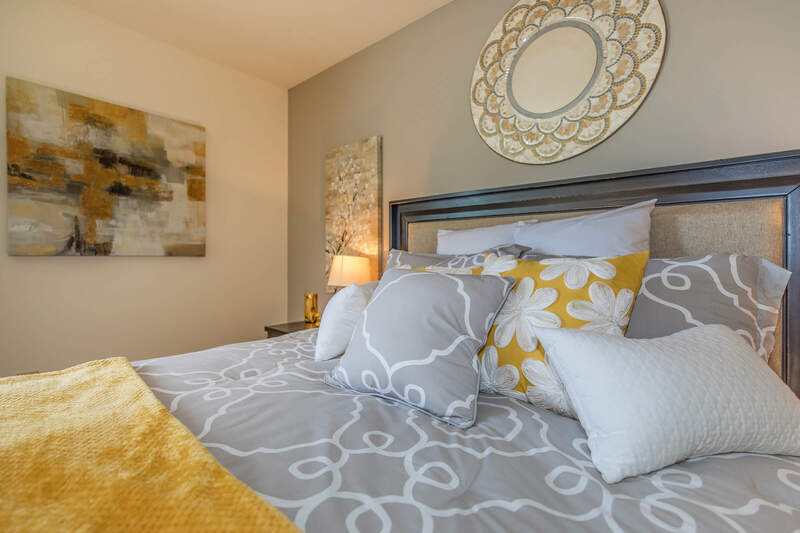 Come visit us today and see the home that’s waiting for you at Woodbridge Apartments. Your search to find available apartments in Fort Wayne, IN has led you to the right place. Just by clicking on a few buttons you will have a list of our current availabilities at your fingertips. Click below to find out more!